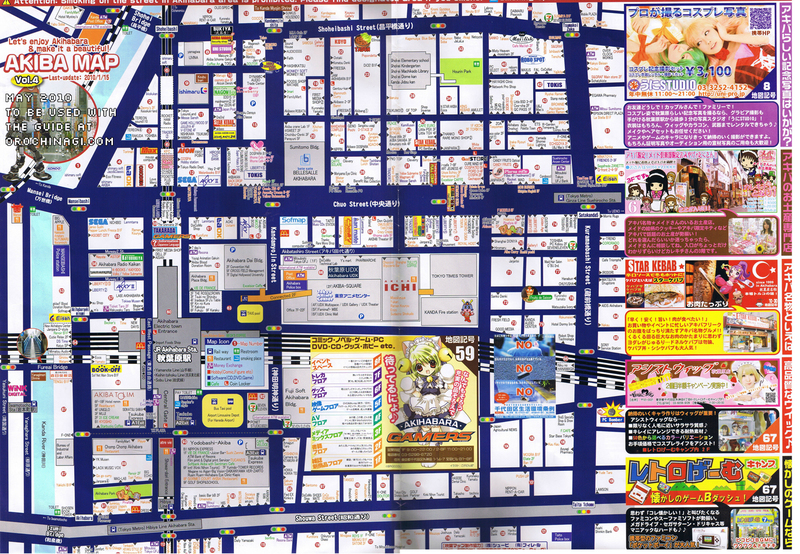 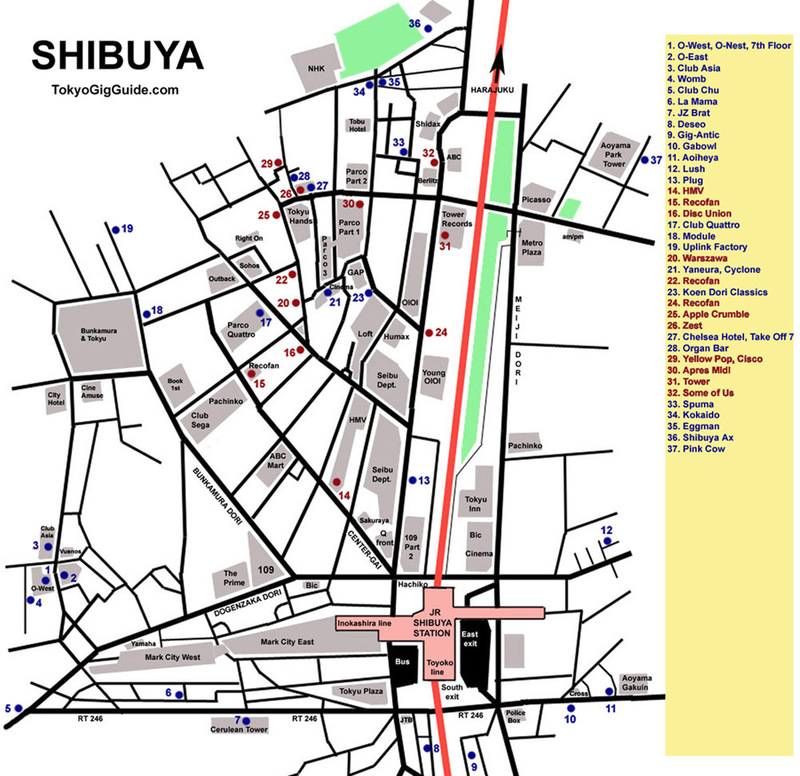 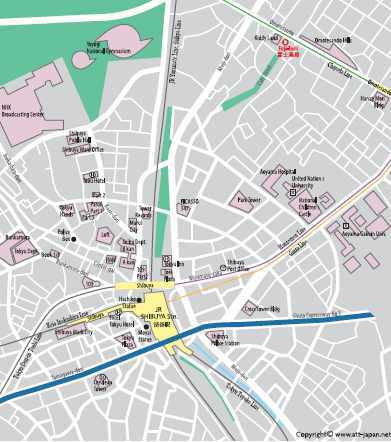 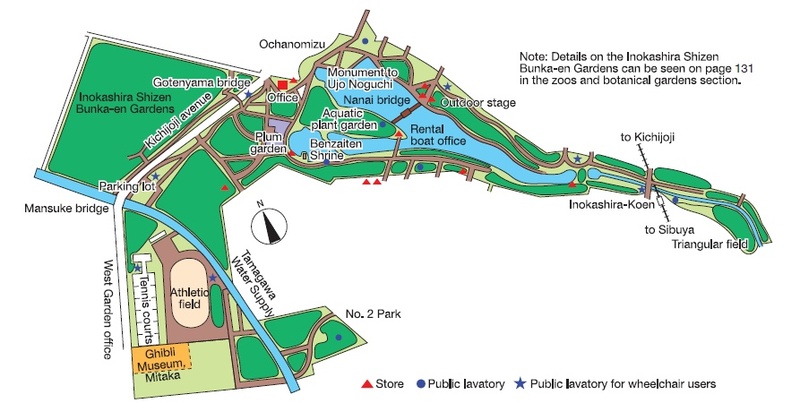 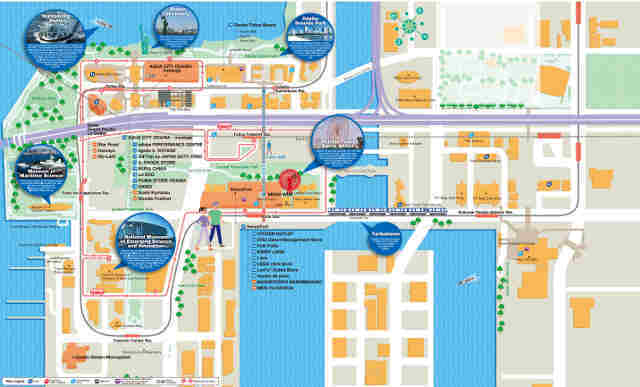 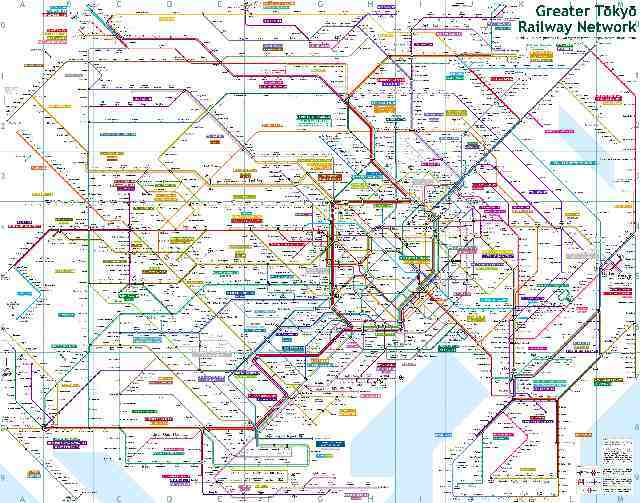 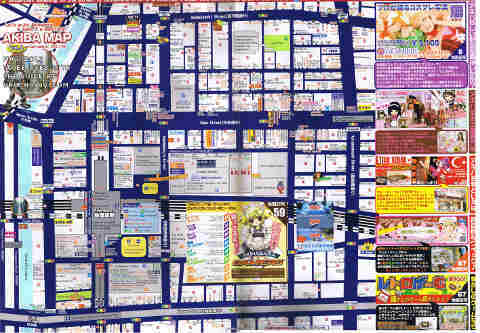 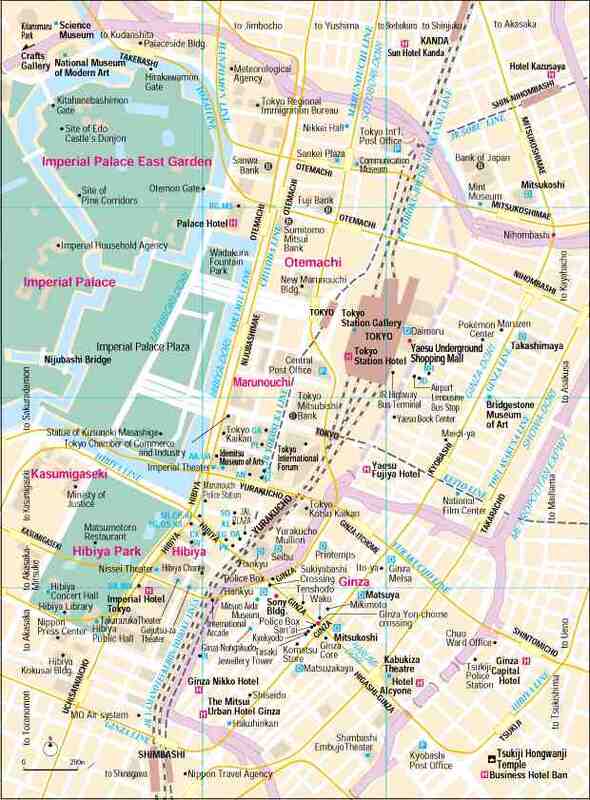 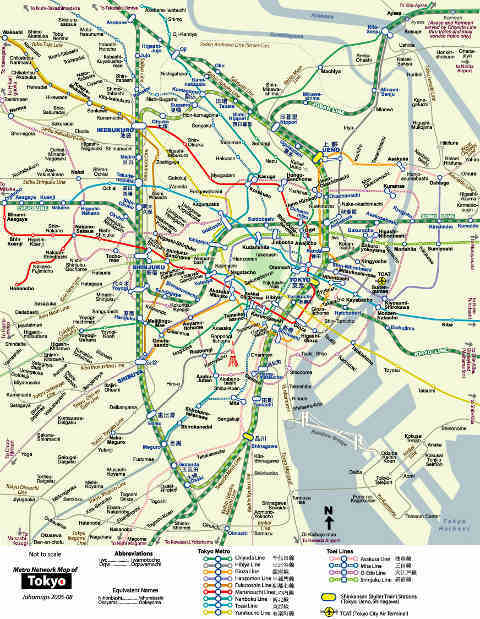 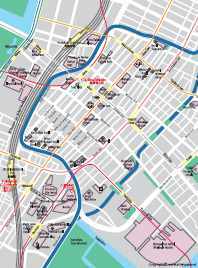 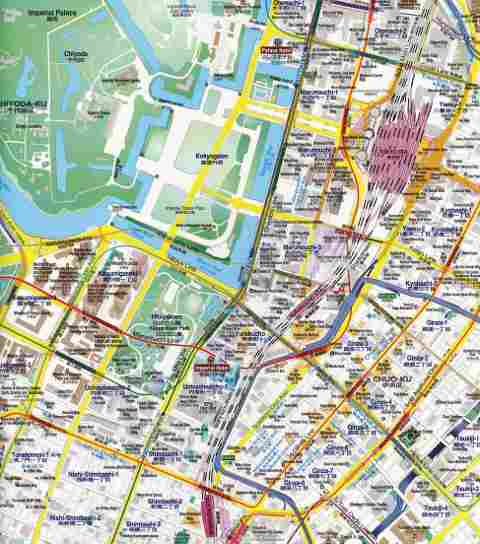 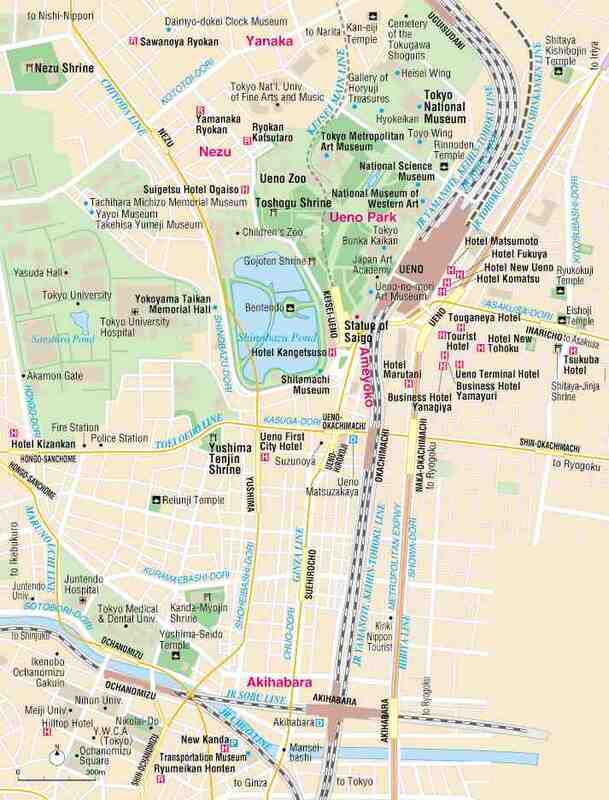 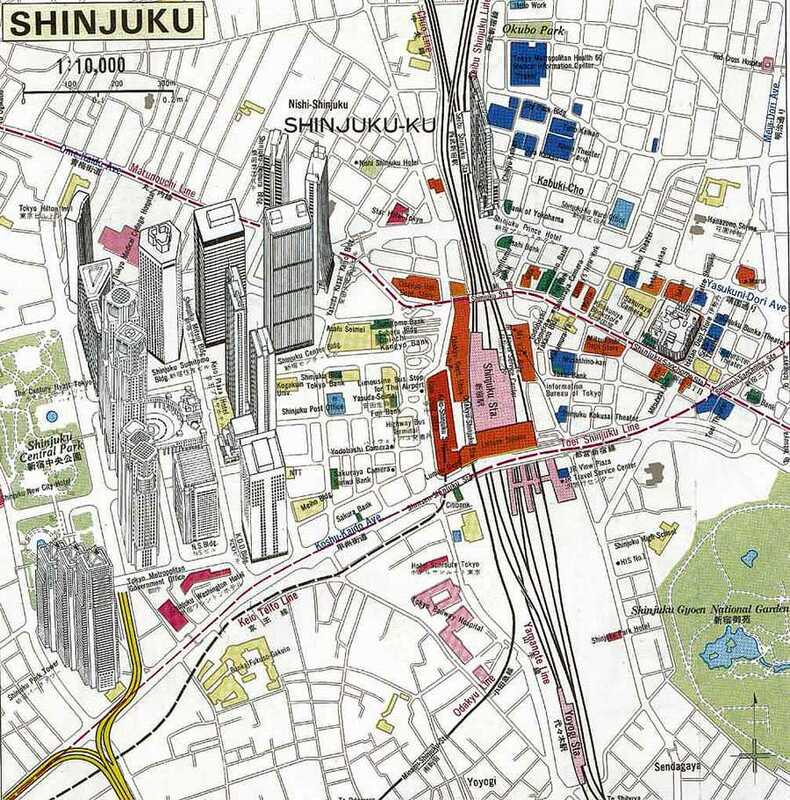 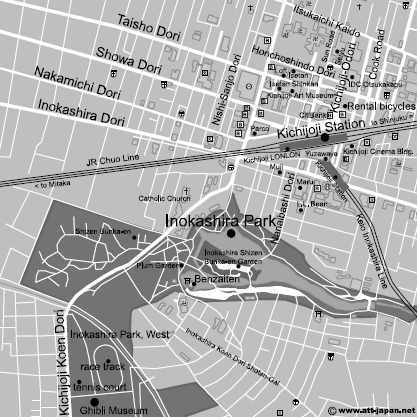 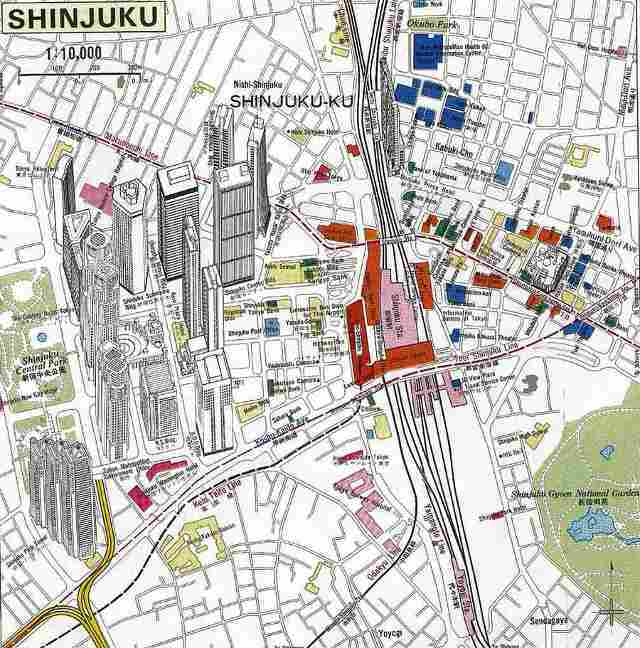 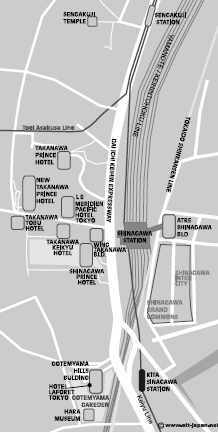 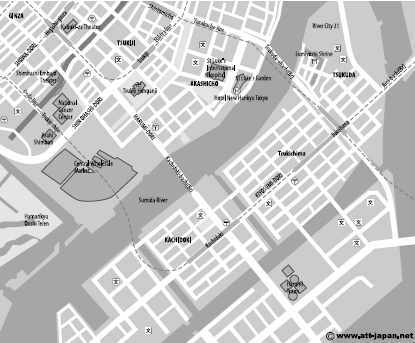 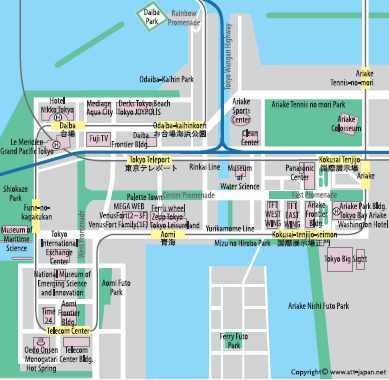 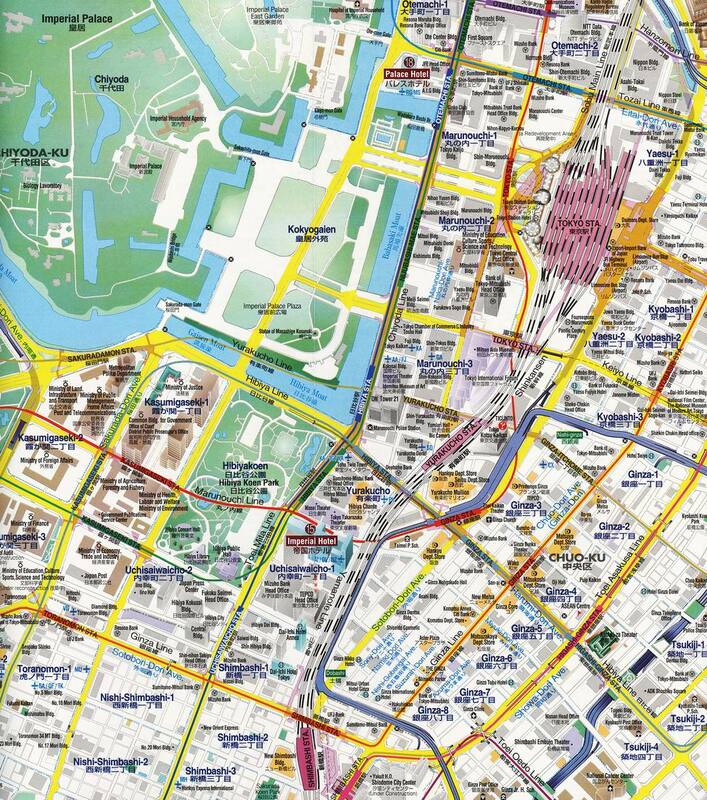 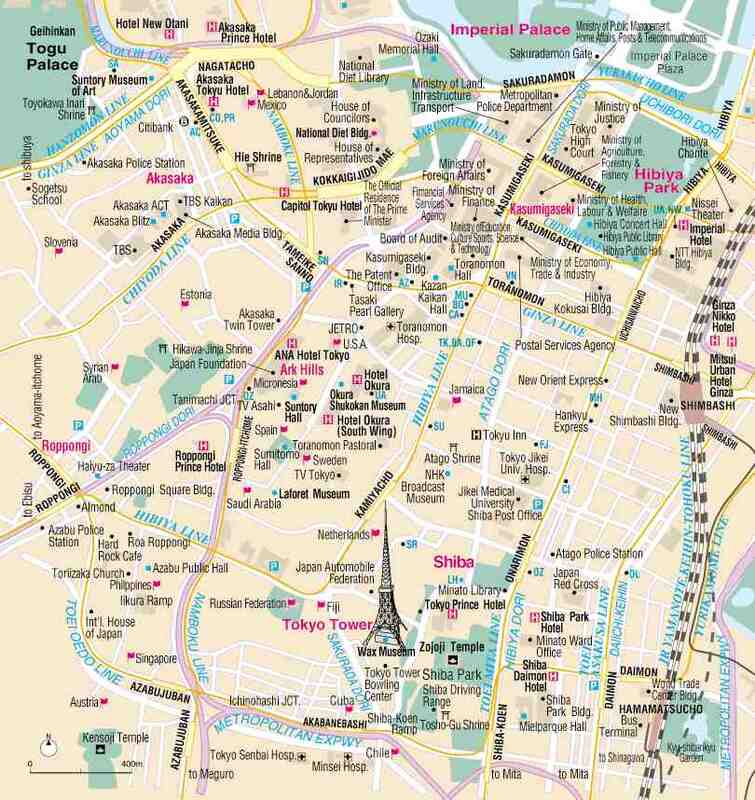 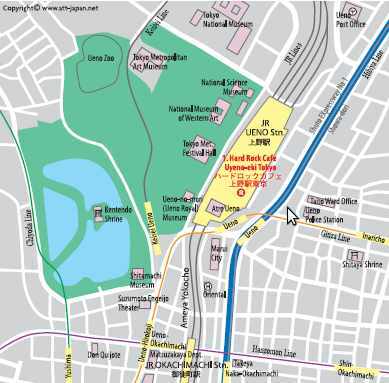 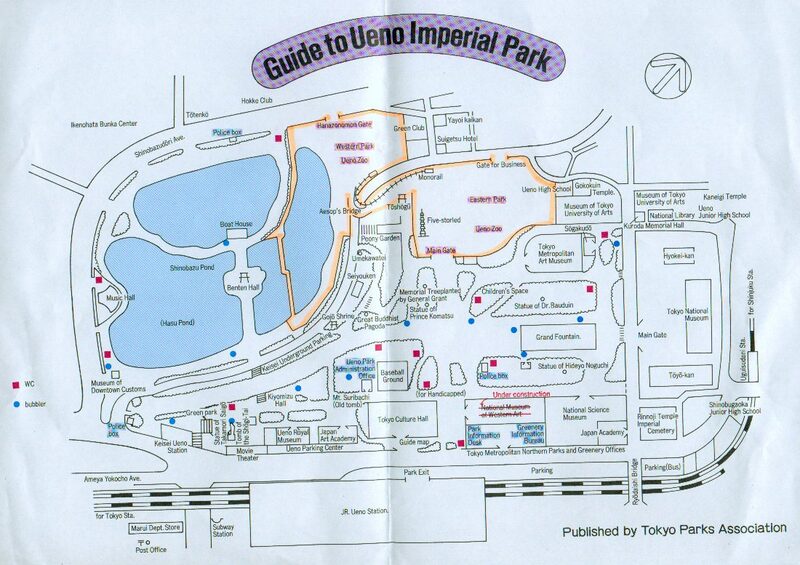 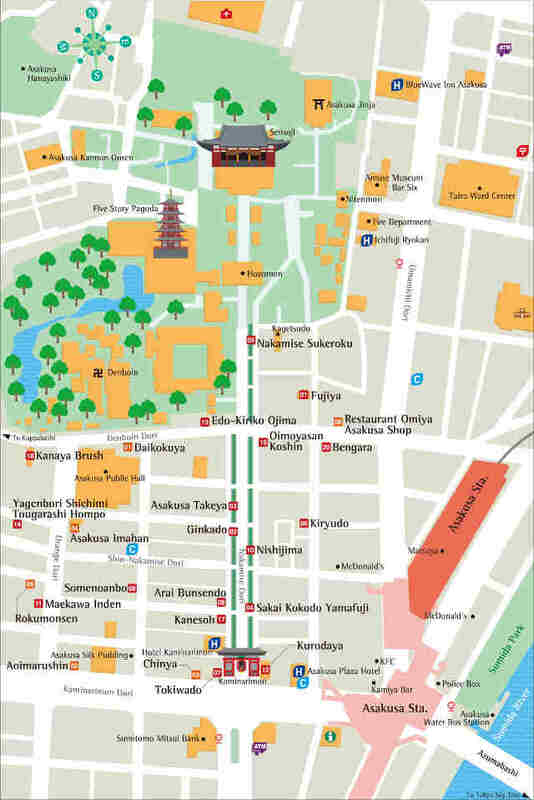 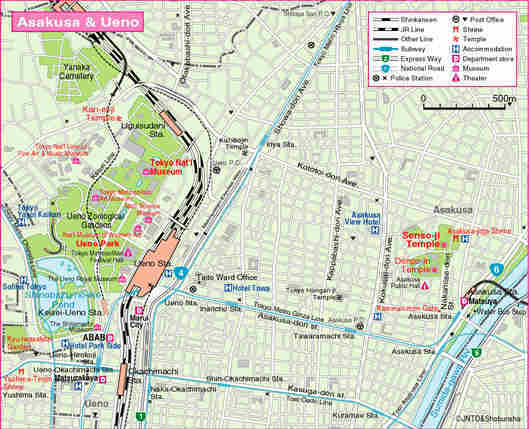 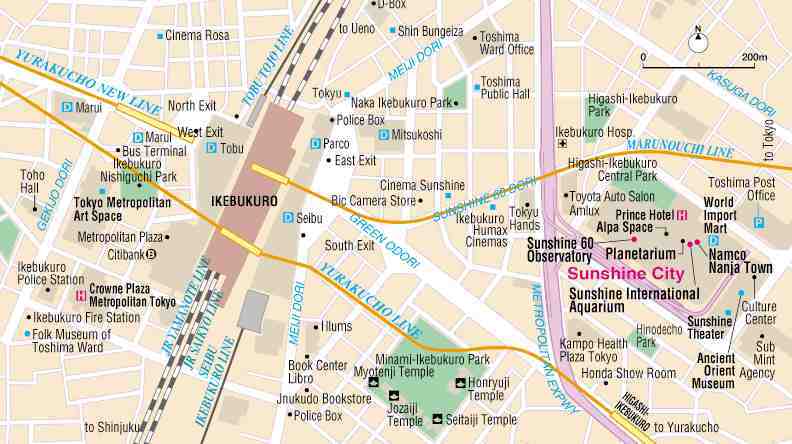 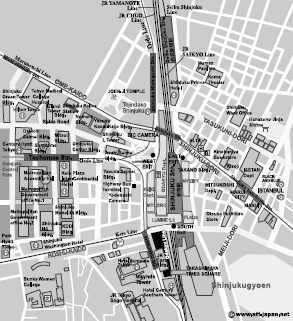 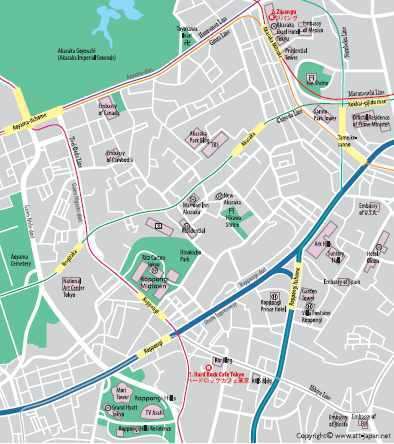 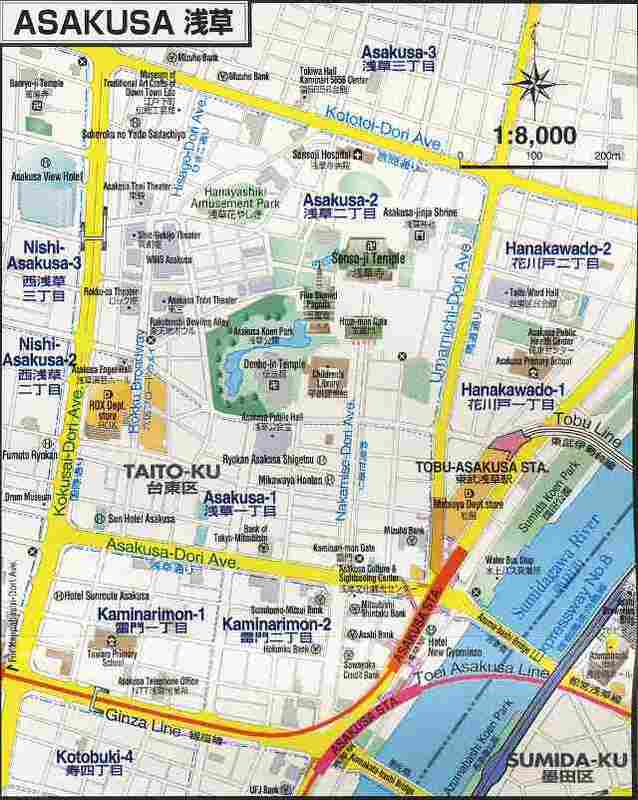 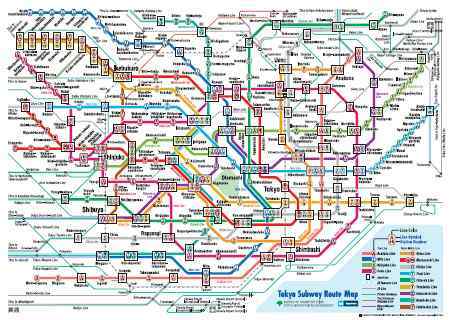 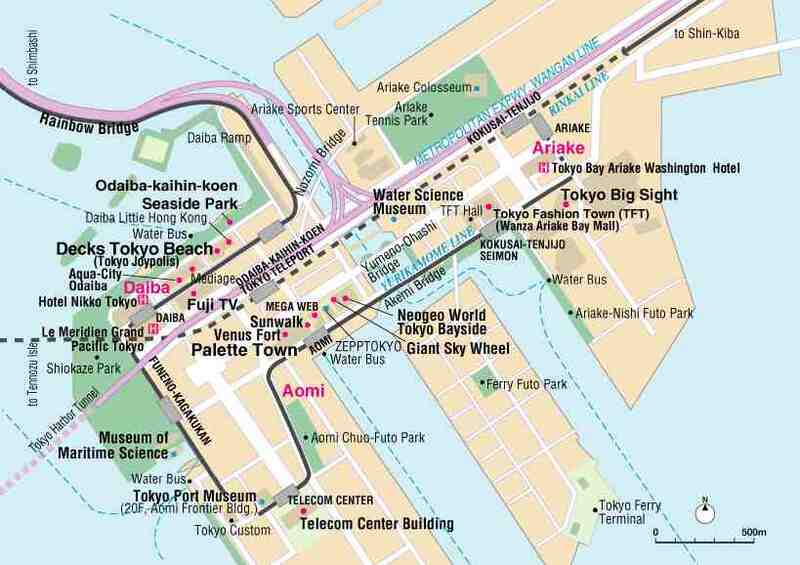 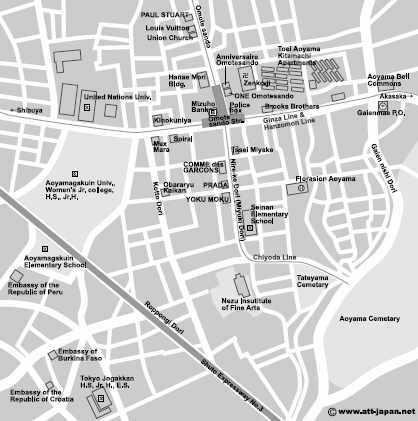 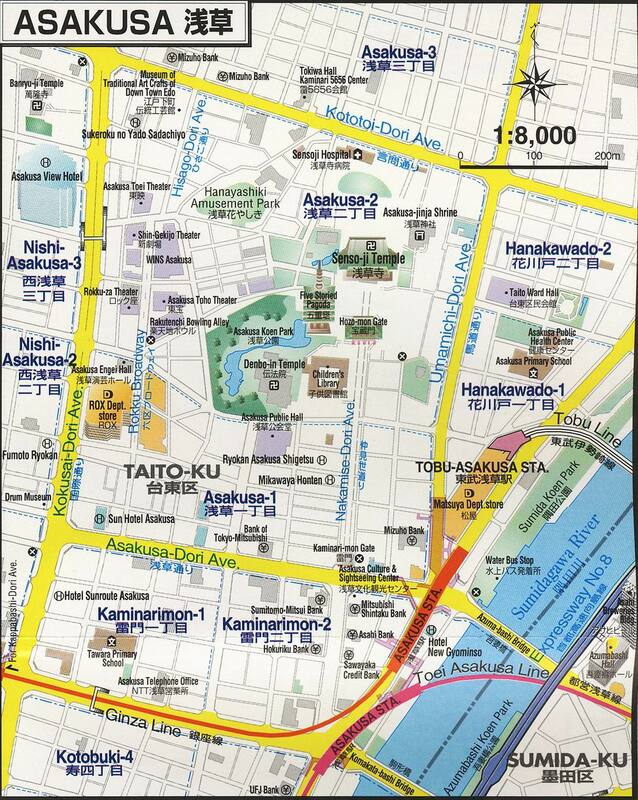 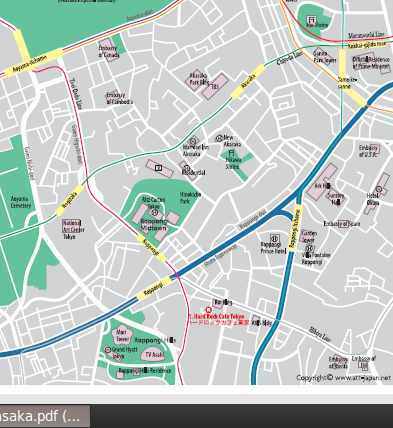 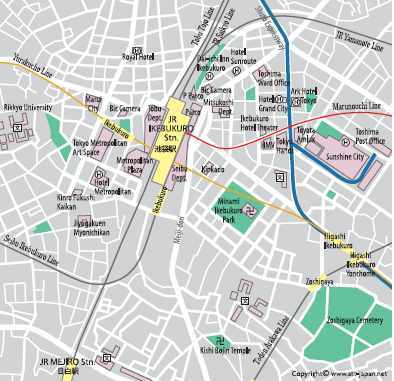 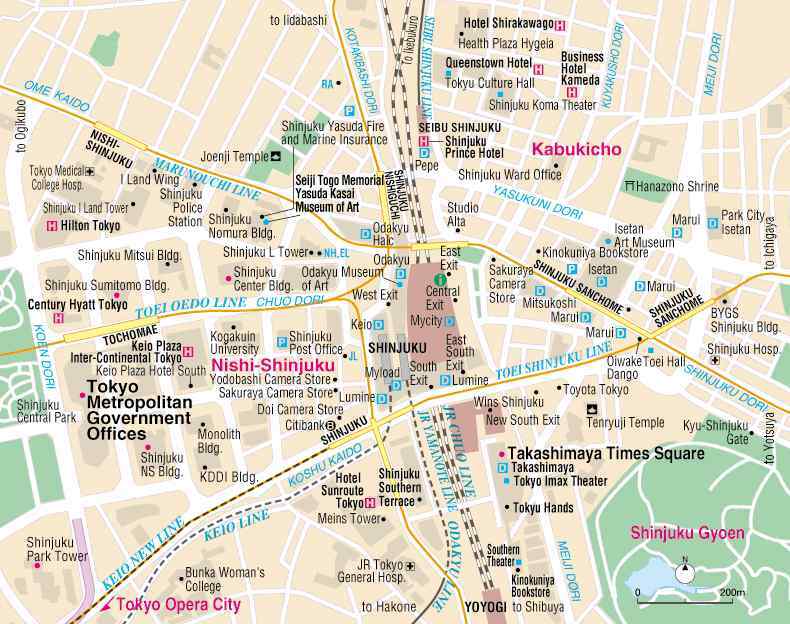 In this page you can find a collection of various Tokyo districts maps to be downloaded and eventually printed. 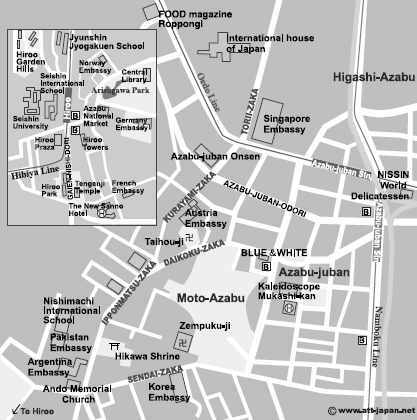 They come from many different sources. 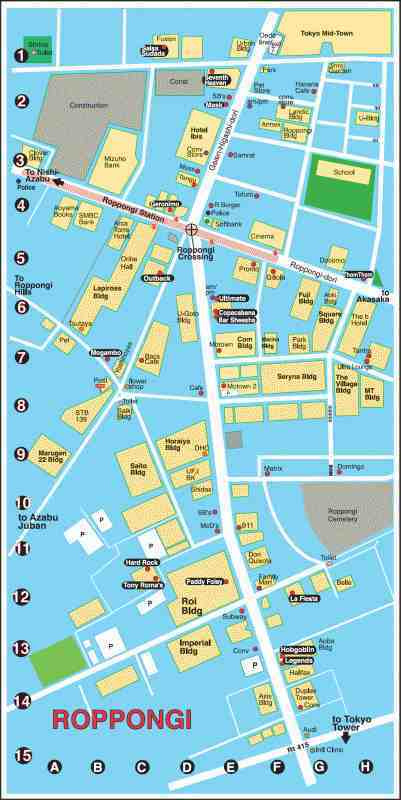 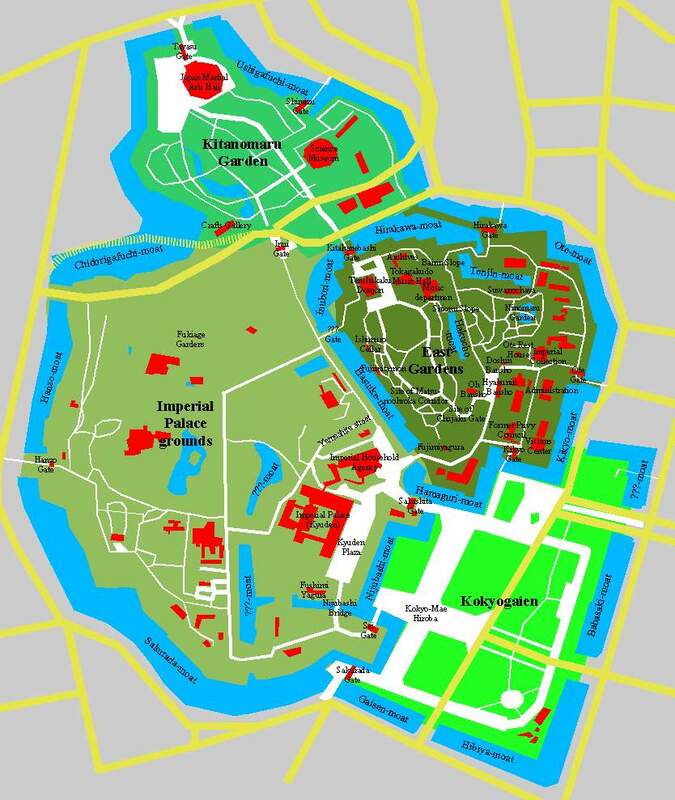 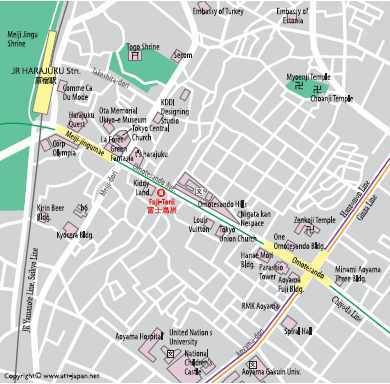 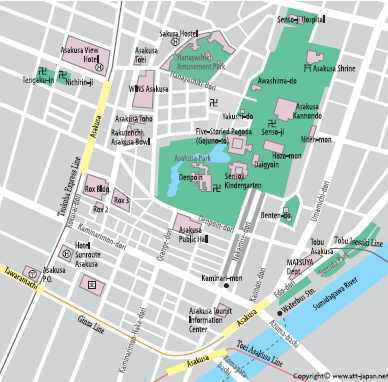 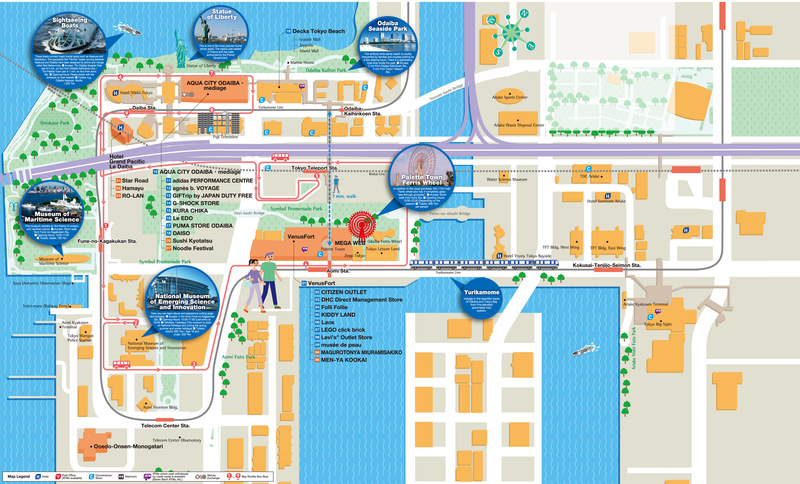 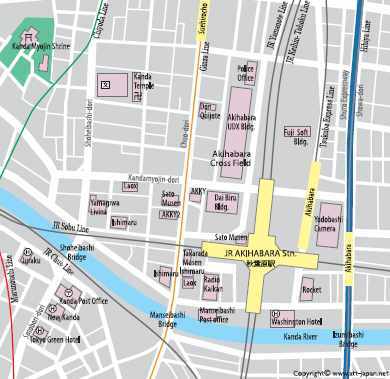 I particularly mention the website att-japan.net that at this link provides a series of well-made ​​maps. 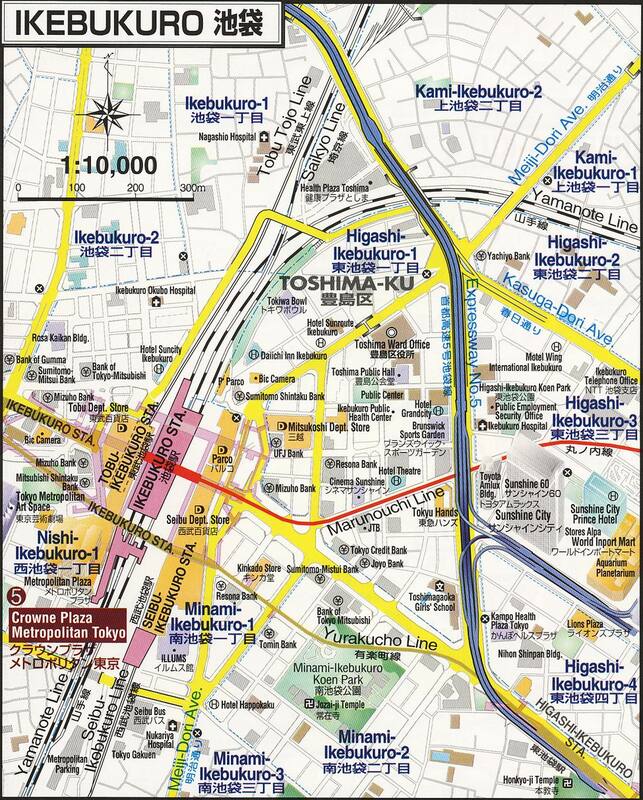 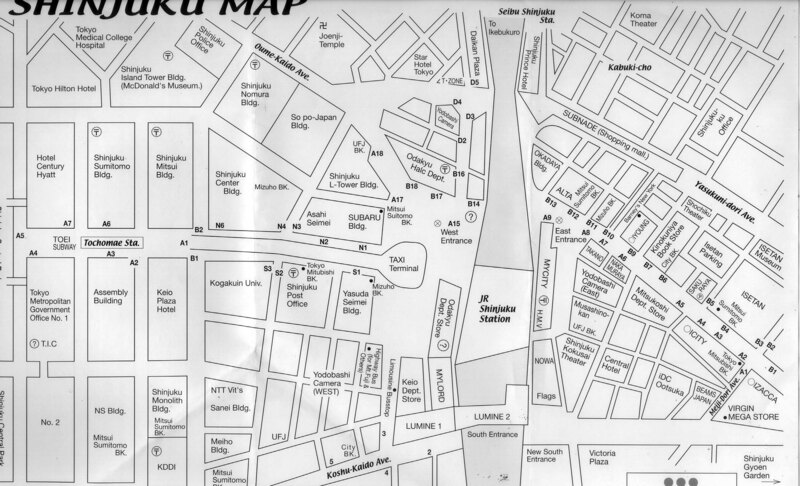 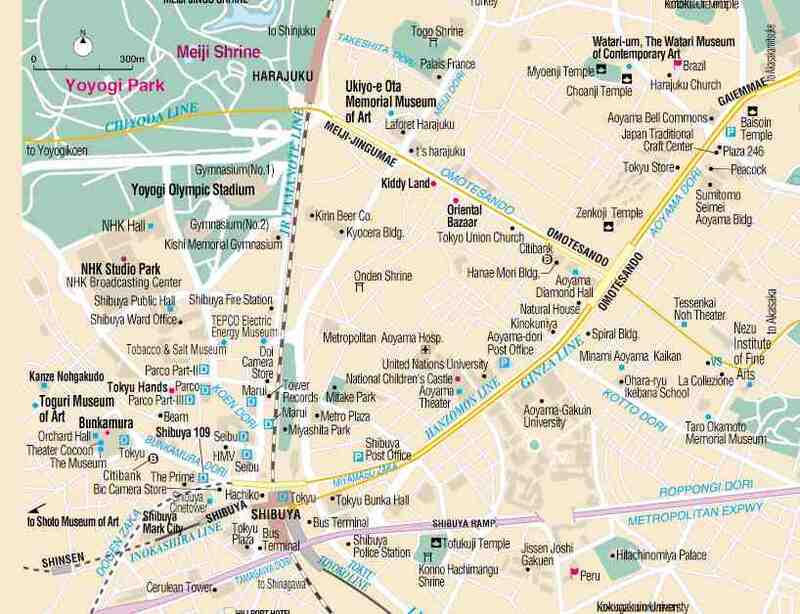 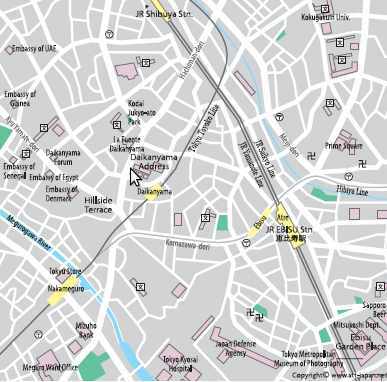 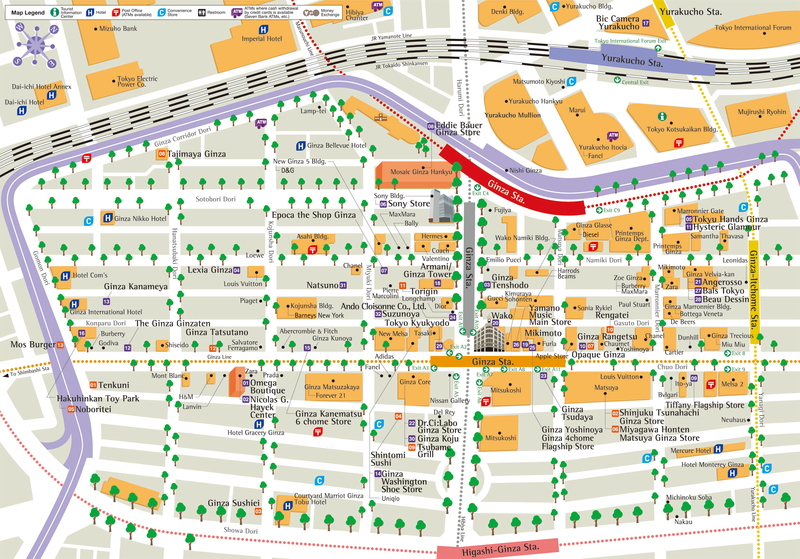 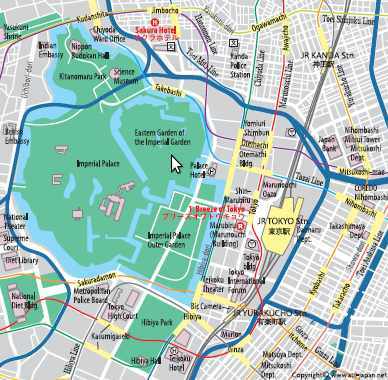 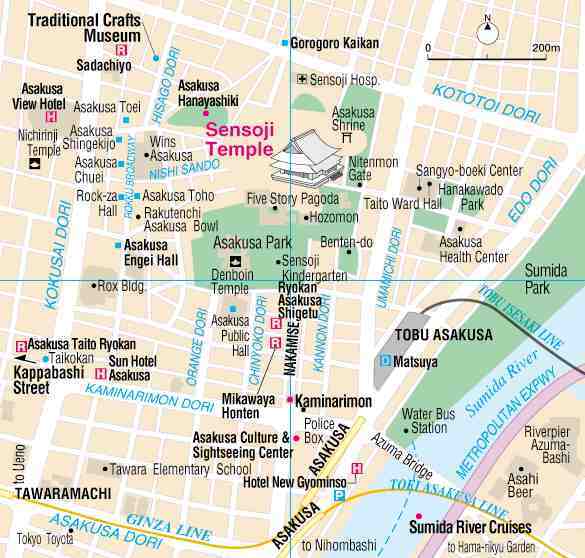 You can also find interactive maps that I made on google maps for each neighborhood in the section Tokyo area by area.